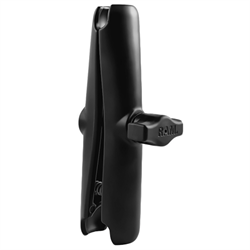 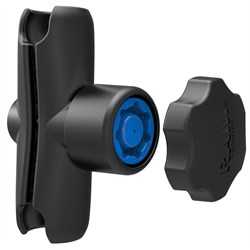 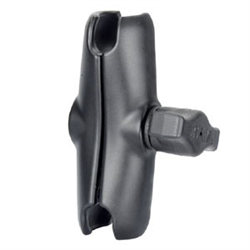 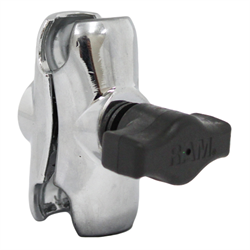 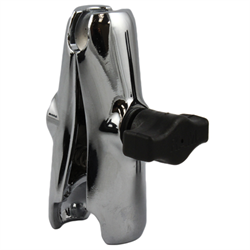 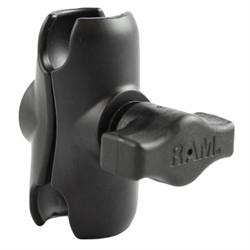 If you are not using the threaded hole for your bike mirror, RAM has an equally good way to use that spot. 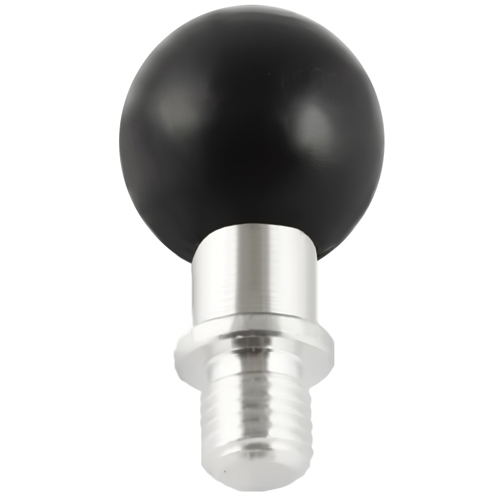 Our new threaded ball base designed for the Victory Vision fits in this location perfectly and opens up a world of mounting possibilities. 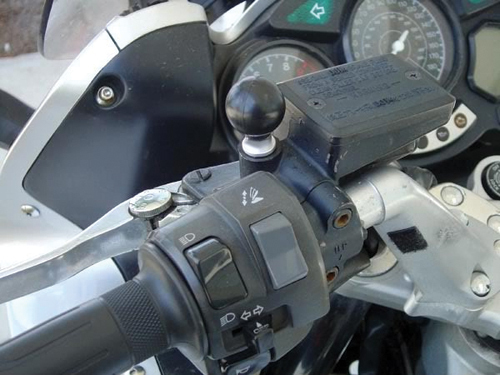 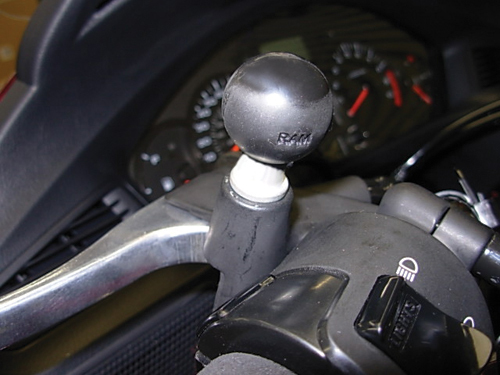 Compatible with additional makes and models as well*, place a patented RAM rubber ball on your motorcycle and quickly and easily mount a GPS, Cell Phone, MP3, Cup Holder or most any small electronic device.